I am so excited to share this sneak peek of little baby Penelope, who surprised her mama by deciding to arrive 3 weeks early! 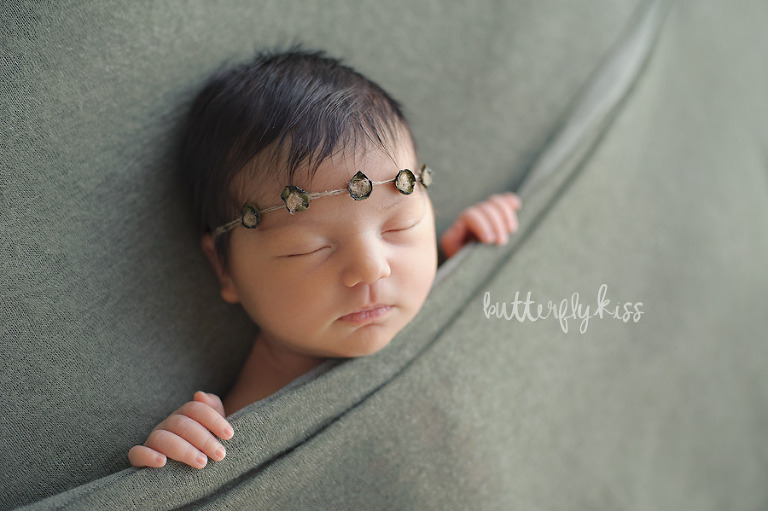 If you are looking for Tacoma newborn baby photography this is why I suggest booking in your second trimester. 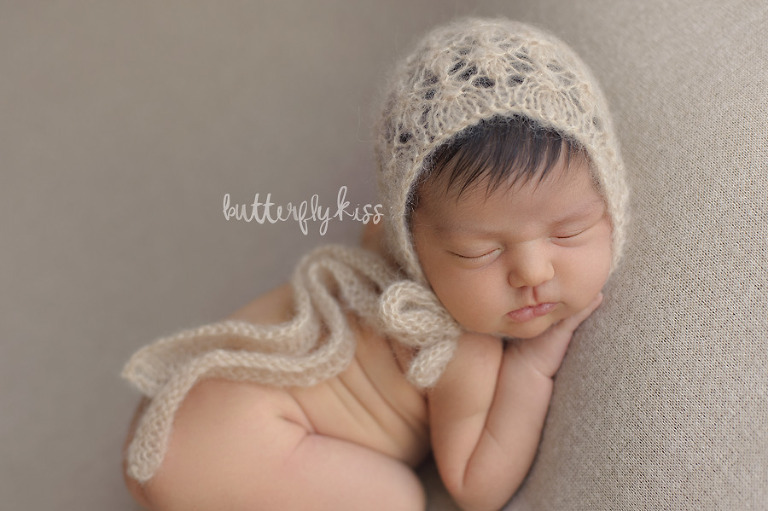 If baby does decide to arrive before his or her due date you can rest easy knowing that your newborn session is already handled. Please enjoy this little peek at sweet baby “P” as her family affectionately calls her. She even graced us with a few baby smiles! Penelope couldn’t be cuter. I look forward to editing the rest of her images and sharing them all soon. 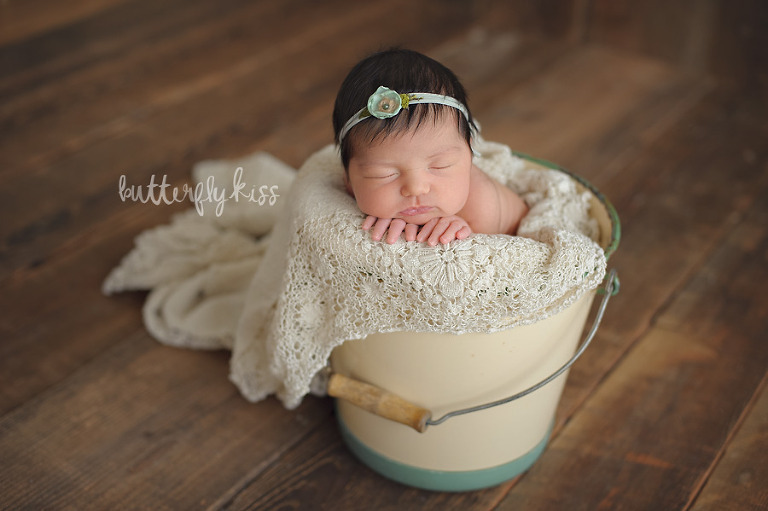 In case you are searching for Tacoma newborn baby photography, or in Seattle, Puyallup, Bonney Lake, and the surrounding areas, please get in touch via the contact form or email to find out more.